One of the best episodes Arrow has ever produced. Contains spoilers from Arrow Season 7, Episode 18. After yet another hiatus, Arrow's seventh season has returned to our screens to air its final stretch of episodes. In a season that has kept us guessing and asking questions about the Ninth Circle the whole way throughout, now is undoubtedly the time for answers - but first, it was time to give some focus to one of this season's most under-appreciated stories. With a scorned Black Siren reverting to her villainous ways, 'Lost Canary' focused on the return of an Arrow legend, Sara Lance, as she, Felicity Smoak and Dinah Drake attempted to appeal to Laurel's good side and somehow get her back on the path towards redemption. This, however, wasn't the only starring role that the Canaries had as the show's flash-forward narrative also relied heavily on the growing network of badass female heroes. 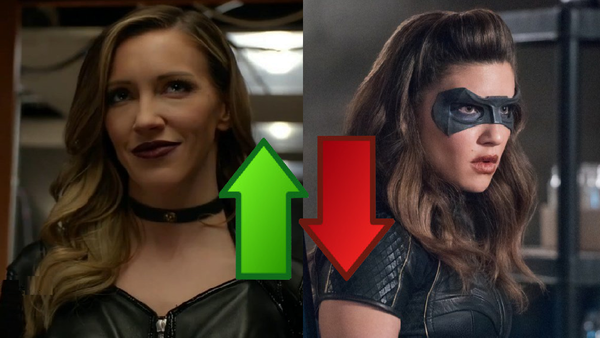 'Lost Canary' is the long-awaited Birds of Prey encounter that we had been waiting on and, to make matters even better, it finally placed the focus on one of the richest characters on the show. 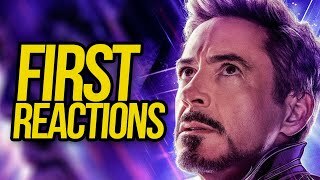 In doing so, it ended up giving us the season's strongest outing yet and, furthermore, one of the finest episodes that Arrow has ever produced.